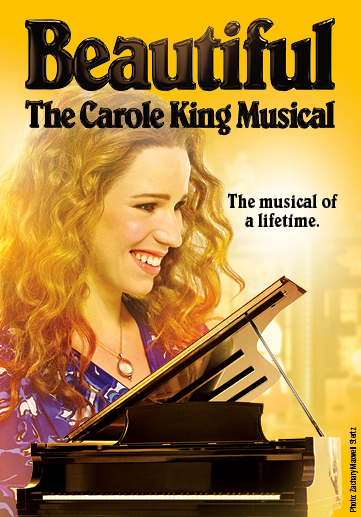 The Carole King Musical tells the inspiring story of Carole King’s rise to fame. Sit back and enjoy the show as you watch the history of the songwriter’s rise to fame unfold, while listening to favourite tunes like A Natural Woman, You’ve Got A Friend, and I Feel The Earth Move. Before James Bond, there was North by Northwest. This comedy of suspense has been adapted for the stage, directed by Simon Phillips, of Priscilla Queen of the Desert. 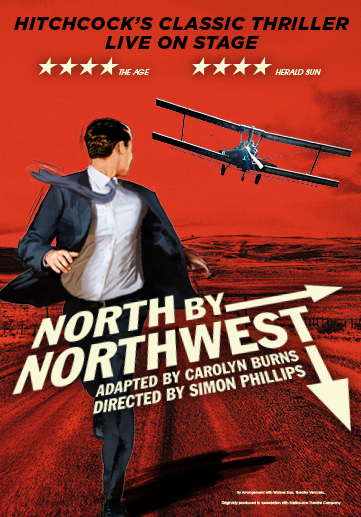 North by Northwest mixes glamour with espionage to tell the tale of a mixed up abduction. The Tony Award-winning production of the Curious Incident of the Dog in the Night-Time will be making its Canadian debut at the Princess of Wales. Tony Award-winning director, Marianne Elliott and playwright Simon Stephens bring the internationally best-selling novel by Mark Haddon to life on stage. 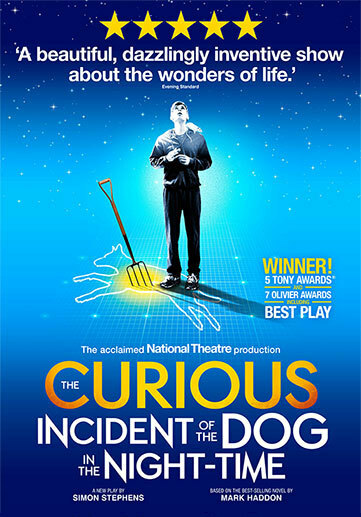 The adaptation follows a unique fifteen-year-old boy with sleuthing skills as he attempts to uncover the frightening mystery of a dead dog in his neighbourhood. This classic Canadian tale highlights the post World War life in the villages of Newfoundland. 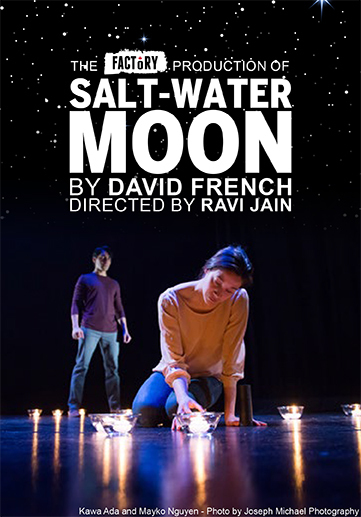 Award-winning director, Ravi Jain, re-imagines David French’s beloved story of love, loss and reconciliation. The North American premiere of this larger-than-life musical is set to hit the Ed Mirvish Theatre on October 14th. This rocking performance tells the epic tale of love and rebellion, all from the streets of a post-apocalyptic Manhattan. 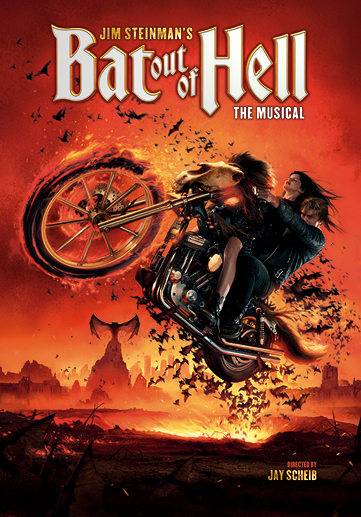 Look forward to Jim Steinman and Meat Loaf’s greatest hits including I’d Do Anything for Love (But I Won’t Do That), Paradise by the Dashboard Light, and of course, Bat Out of Hell. 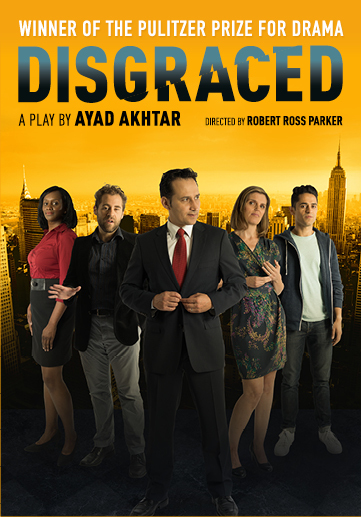 Winner of the Pulitzer Prize for Drama, Disgraced returns for a strictly limited engagement starting on November 11th at the Panasonic Theatre. You’ll experience palpable tension when cultural collisions of politics and religion combust at this New York dinner party. Don’t miss what the Globe and Mail called an “Excellent” and “Fearless” show! Which show are you most excited to see? Tell us about it over Twitter or Facebook. 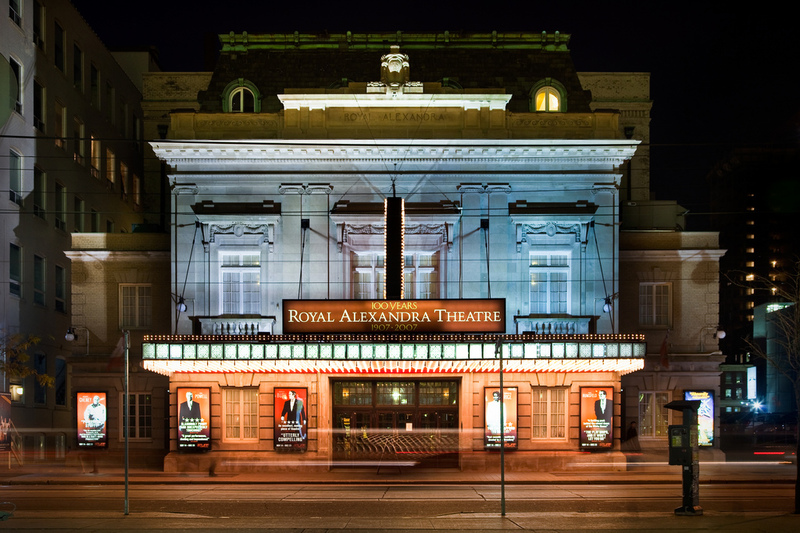 Don’t forget to like Mirvish Productions on Facebook! Header image by Benson Kua via Flickr.